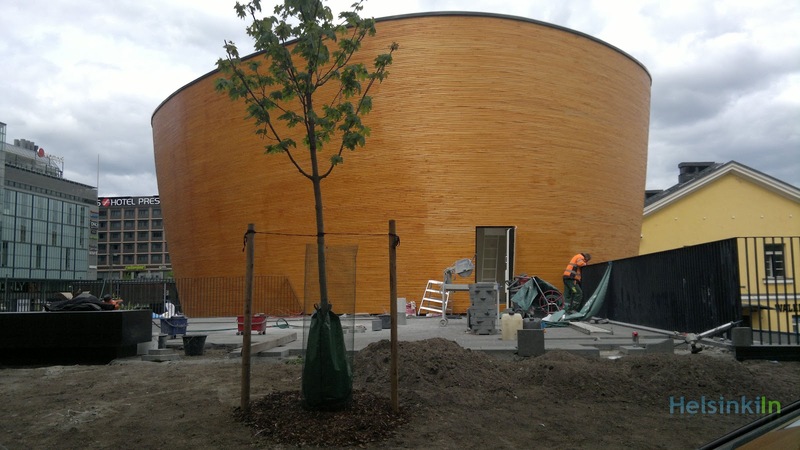 The Chapel of Silence in the center of Helsinki finally opened its doors for visitors. Outside there is still a lot of work to do and the workers are doing their best to get things done as fast as possible. Inside everything is ready though and now you can see for yourself. 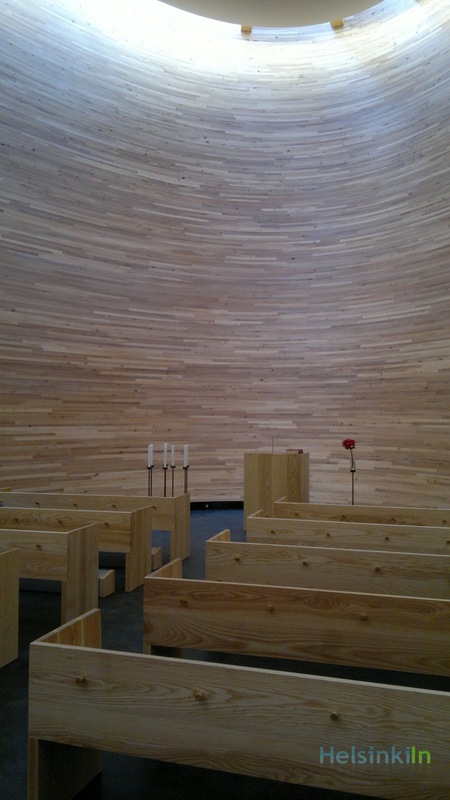 Enter the wooden chapel and see the stunning yet simple interior. 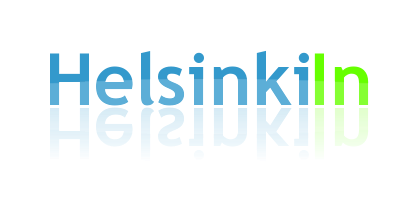 The opening times are Mondays through Fridays from 7.00 to 20.00 and Saturdays and Sundays from 10.00 to 18.00.